Fintech, or financial technology, is revolutionizing the homebuying process by making it easier than ever to secure loans online. According to this report from Forbes, people will become more accustomed to automated transactions in 2018 and beyond. This will open a large window of opportunity for fintech companies. Although the future is promising, online lenders face a myriad of risks, including cybersecurity and regulatory challenges. Fintech is making mortgage lending more accessible to the public. Customers have already become accustomed to mobile banking. The next logical step in the mortgage industry is to take loan applications online. For most homebuyers, securing a mortgage is the most important financial transaction they will experience in their lifetime. It is also the most daunting, with a plethora of paperwork and countless options, terms and interest rates to choose from. Now, through fintech, the process is entirely online. For example, providers like Quicken’s Rocket Mortgage is entirely online and provides loan applicants with their approval decision in minutes. Consumers have access to more online solutions than ever before, and this is revolutionizing the mortgage lending business. Mortgage lenders face challenges in dealing with state and federal regulatory agencies, and online lending comes with compliance risks. There are added challenges in dealing with data security and the ever-present threat posed by hackers. 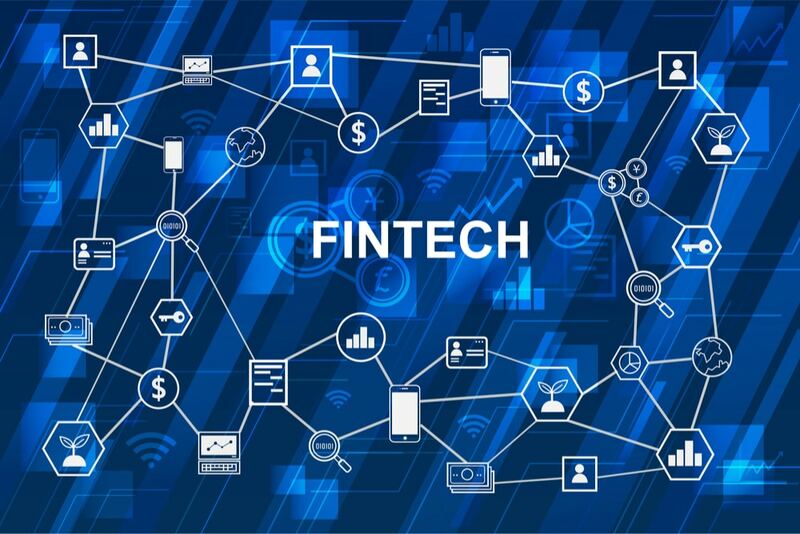 Cybersecurity is a top challenge for fintech companies, which must protect not only data in their internal network but also the data retrieved from third-party vendors that connect to their systems. Because of the threat of hacking as well as the need to protect sensitive data, many fintech companies are investing in IT infrastructure. Any data breach, no matter how small, can be detrimental to a company’s reputation. In recent years, data security breaches at big name companies like Wells Fargo, Target, and Home Depot have made customers leery about online data security. Companies need to be concerned about the reputational impact of cybersecurity risk. Staying on top of regulatory compliance is crucial. The mortgage and banking industry is already one of the most regulated industries in the country. Currently, there are many state and federal agencies that regulate mortgage lenders – among them are the Consumer Financial Protection Buruea (CFPB), the Federal Reserve, Federal Deposit Insurance Corporation (FDIC) and Federal Housing Administration (FHA). On top of that, online lenders must heed the laws that apply to online and e-commerce transactions. What is next for future mortgages? Despite the cybersecurity risks and compliance challenges, web based, mobile applications are increasing in popularity. According to one report, more than 1 in 3 use apps to manage some aspect of their financial lives. Mobile home mortgages offer homebuyers a streamlined, accessible tool to manage the mortgage application process. Through mobile mortgages, the process is entirely online and can be done using a smart phone or tablet. As an integrated solution, it offers new features. Using the mortgage app, a homebuyer can view their credit score, import their financial information into a loan application, and even compare different mortgage products and loan offers. Some apps include a built-in mortgage calculator to help a buyer determine the amount of their monthly payment based on variable or fixed interest rates or different fee structures. Another trend impacting future mortgages is the use of different metrics to evaluate a borrower’s creditworthiness. Historically, lenders relied primarily on the customer’s credit score, which is based on information reported by the consumer credit bureaus: Transunion, Experian and Equifax. Instead of basing lending decisions on the credit score alone, future programs may link to other systems to independently validate a borrower’s income and assets. Another factor impacting the future of the mortgage market is the political climate. If the Trump administration is successfully able to loosen lending regulations, it could make it easier for mortgage companies to do business online. It could also simplify the loan approval process for borrowers and make it easier for businesses to offer more options to non-traditional homebuyers. Future mortgage customers will expect greater simplicity in the homebuying process. Millennials, the fastest growing demographic, are a primary market for future mortgages and have fully embraced online banking. They want to manage their finances as they like, when they like and where they like. Many traditional brick-and-mortar mortgage companies are taking their business online in order to meet the consumer demand for simplicity and convenience in the lending process.